Umbrella strollers are the perfect option for parents who frequently travel or go on outings with their young children. Compact and foldable, this type of stroller can easily be stored away making it a great choice for those with limited storage space. At ReviewLab, we researched hundreds of umbrella stroller models before selecting our top picks. 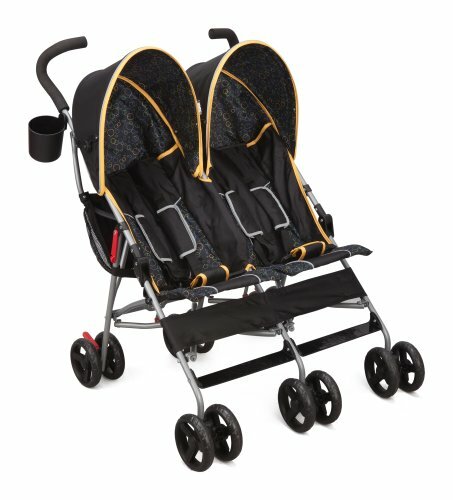 We looked at various umbrella stroller options from those appropriate for twins to those with unique sun protection features. Scroll down to find our helpful buying guide that outlines essential elements to consider when shopping for an umbrella stroller. Our individual reviews describe specific features for our favorite models to help you select the best option for your situation. 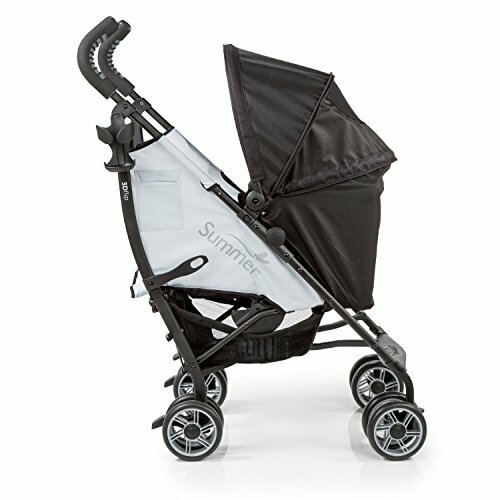 The Summer Infant 3Dlite Convenience earned its spot as our best overall pick because of its affordable price tag, durable construction, and all of its extra features. The umbrella model has everything you would want and need in a stroller. 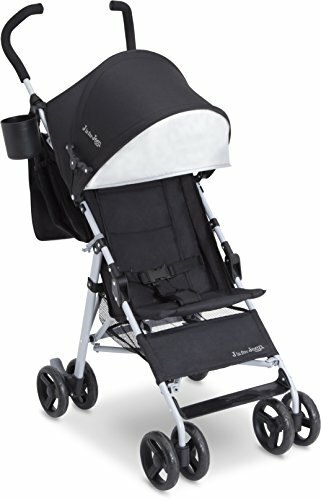 An inexpensive stroller that’s well built, comfortable, and lightweight, the fold up Jeep Brand North Star umbrella stroller is a great choice for those on a budget or parents seeking a second travel-specific stroller for outings and vacations. If you’re looking for a foldable umbrella stroller for twins, the Delta Children City Street LX Stroller is an excellent option. It’s a little heavier than most single-seat umbrella strollers, but it’s surprisingly lightweight considering it features double the capacity. The Pockit Lightweight Stroller has been dubbed ‘The World’s Smallest Stroller.’ If you’re looking for the most portable option, this is it. It’s a great travel companion for outings, road trips, and vacations. It folds up small enough so that it’s easy to stow away while you travel to your destination. The 3Dflip Convenience Stroller from Summer Infant allows parents to position their child either facing them or facing away. 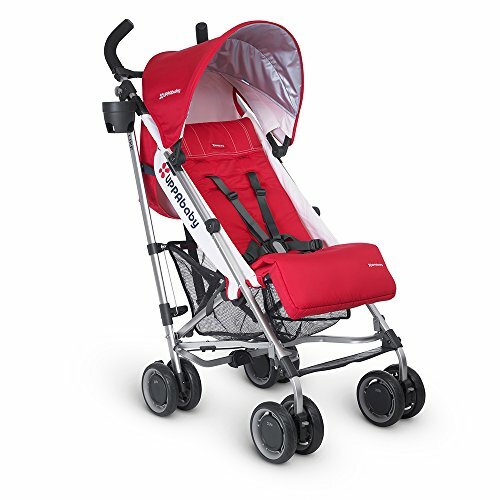 A large canopy ensures children are well protected from the elements, and the various available configurations make it a perfect stroller for babies. The Babysing S-GO Folding Umbrella Stroller can be reclined enough to accommodate newborns. But it’s sturdy and strong enough to support older children as well. It’s an excellent compact stroller that has the capacity to grow along with your child. SPF protection is something many neglect to think about even when taking care of their own skin. The UPPababy G-Luxe Stroller protects from harmful sunrays thanks to an SPF canopy. It’s an excellent choice for locations where the sun is strong or on outings where it’s bound to be sunny all day. Umbrella strollers are meant to be compact and easy to transport. The best choice for travel are those models that weigh under 10lbs, but in general, most umbrella strollers weigh under 15lbs. Some umbrella strollers feature a double-seat configuration to transport two children (or twins), these are usually larger and bulkier. Models with more features, such as extra storage room and cup holders, are also more cumbersome when folded up. Many umbrella strollers are not appropriate for very young children since they do not provide the proper amount of head and neck support required. Babies need a stroller with a reclined position. If you’re not sure if a particular stroller is age appropriate, check the manufacturer’s age range for the unit. Keep in mind, too, that different strollers have different weight limits. If you plan on purchasing a single stroller to grow with your child, make sure the weight limit is appropriate for your needs. Most strollers, including umbrella models, feature extra storage room for users to store childcare or personal items. Many units also come equipped with cup holders and zippered pockets to store smaller things like cell phones. 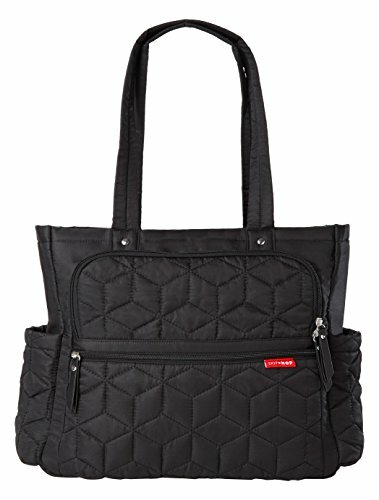 If you want enough room to store a diaper bag, make sure the stroller’s storage compartment or basket is large enough to accommodate this type of accessory and won’t become wobbly with the extra weight. Strollers should be easy and comfortable to push. Ensure the handles can be gripped comfortably and that the wheels roll smoothly. Some users may prefer taller handlebars, but this will depend on each individual’s height and arm length. Umbrella strollers are supposed to be easy to fold and unfold. More complex designs will require a bit of a learning curve. It’s recommended that you practice folding and unfolding your umbrella stroller before using it, so you’re not stuck struggling with it while enjoying an outing. Budget umbrella strollers are available for under $50, and they have many of the same features of pricier models. In general, umbrella strollers are an inexpensive alternative compared to regular strollers. While spending money likely won’t get you that many more features, pricier umbrella strollers tend to be more durable, with a sturdier construction, and more storage space. Available in eight attractive colors, the Summer Infant 3Dlite Convenience Stroller has all the features one might want in a stroller that’s also compact and foldable. 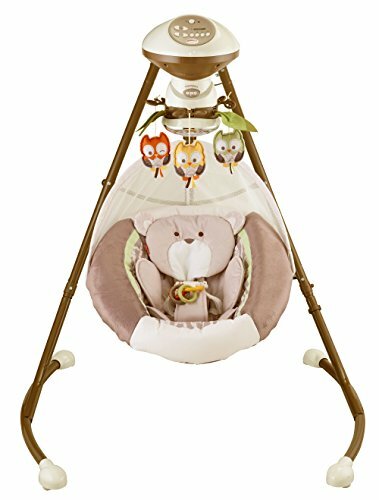 The stroller reclines, so it’s suitable for younger children and has multiple storage areas to keep your stuff while you push the stroller along. The sturdy frame won’t bump too much thanks to anti-shock wheels, so you can rest assured that your child is comfortable in the wide seat. Great value. The Summer Infant stroller has the same number of features you might find in a more expensive model, without the jumbo price tag. Lightweight. Despite the fact that it has a generous weight limit of 50lbs, the stroller is not overly bulky. It also features a carrying strap for easy transport. Easy to fold. Reviewers like that folding up the stroller takes little to no time at all. Reclines. The stroller features four reclining positions making it suitable for babies. Protective design. The canopy also features a foldout sun visor to protect your little one even on a super bright day. There’s also a five-point harness to keep children safely secured in the stroller. Plenty of storage room. The basket is extra large, so there’s lots of space to store the essentials and more. There’s also storage room at the back of the stroller and a cup holder. Rolls smoothly. The aluminum frame and anti-shock front wheels provide a comfortable ride for child passengers. Not super compact. Some reviewers say that the stroller feels a little bulky when folded up. The Jeep Brand North Star Stroller is our favorite budget umbrella model thanks to its combination of value pricing and features. It’s got storage, comfortable, grippy handles, a taller profile for users with a bit more height, and is a lot lighter than many of the models you’ll find on the market. A large canopy also ensures your child will stay protected from harsh sun rays and rain or snow. Easy and comfortable to maneuver. The stroller is taller than your average umbrella model, which makes it a good choice for taller users. It also features foam handles, which users find ergonomic. Inexpensive. 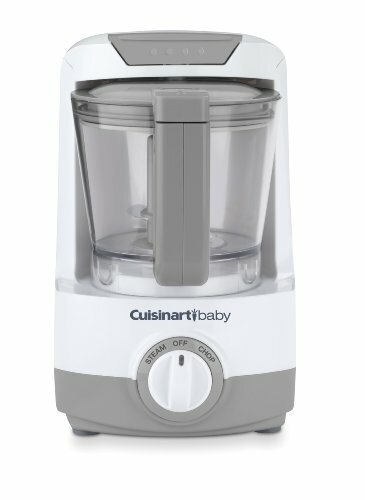 The North Star model provides excellent value since it has many great features at a budget price. Comes with a convenient organizer. A removable pouch provides users room to store travel essentials and childcare accessories. Canopy with great coverage. Reviewers like that the canopy isn’t just a decorative adornment. It works well and keeps children adequately covered. Folds up very compactly. Most users agree that when folded, the umbrella stroller doesn’t feel or seem bulky at all. Fairly lightweight. At 9.9lbs, the Jeep Brand stroller is lighter than other umbrella models. Only has a three-point harness. The stroller lacks a five-point harness, which some reviewers don’t like. Does not recline. Because of this, the stroller is not appropriate for younger children and isn’t a good choice for extended outings where naptime is necessary. Double umbrella strollers are essentially two strollers in one. They’re a little larger and bulkier than their single-seat counterparts but are perfect for those with twins or siblings not too far apart in size and age. Two seats with twice the storage capacity than a regular sized umbrella stroller, the Delta Children City Street LX Stroller is durable and features tough easy to clean material. It folds up surprisingly flat considering it’s got enough room for two. 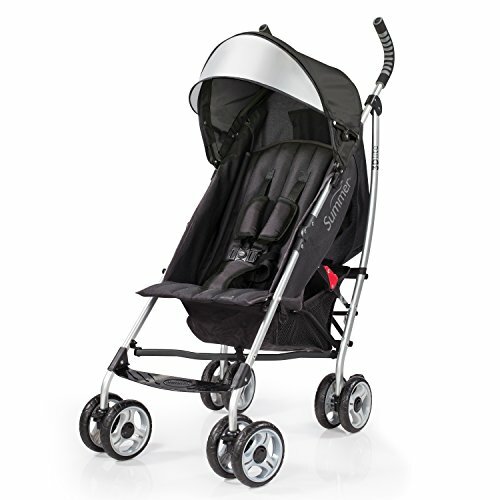 Additionally, the stroller features anti-shock wheels and a five-point harness system for an extra safe ride. Takes up very little space when folded. Reviewers like that the stroller is compact for its size and quickly folds and unfolds. Easy to clean. Users also remark that the fabric is easy to wipe down when things get messy. Durable. 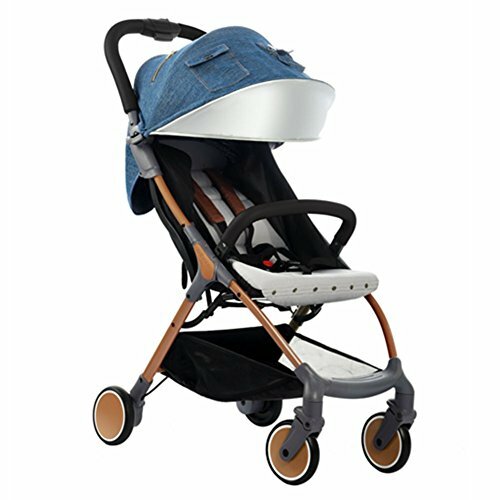 The seat fabric is resistant, and the stroller frame features a solid frame with anti-shock construction. Rolls smoothly. The front wheels are made to absorb shock, so the stroller rides nicely over most surfaces. There’s also a five-point harness for extra safety. Plenty of storage room. 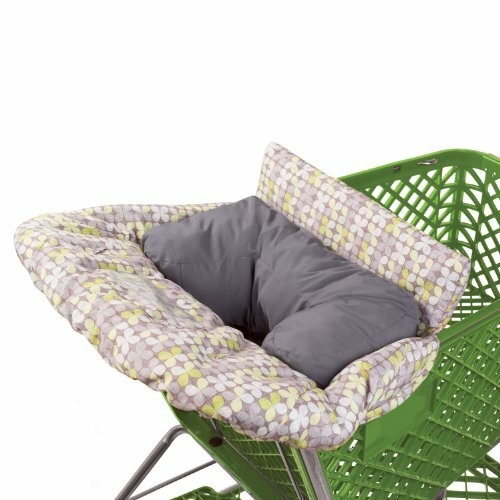 The stroller features not just one but two storage bags and a cup holder. Heavier than a single child stroller. At 18.3lbs, it’s heavier than most single-seat umbrella strollers, but considering it can fit two children, its weight is not excessive. Small canopy. The shade cover does not provide enough coverage, say some reviewers. Short handlebars. Taller users find the handlebars a little too low for comfort. Umbrella strollers are inherently compact and super portable. You simply fold them up for easy transport, but not all of them are made equal. Some, even when collapsed, are still somewhat bulky. Ultra-compact models are the perfect option for those traveling with small children. The Pockit Lightweight Stroller is perfect for those seeking an ultra-portable umbrella stroller. It takes a bit of practice to get the hang of folding it up, but no other umbrella stroller folds as compactly. It’s lightweight but still features a substantial weight limit of 55lbs. 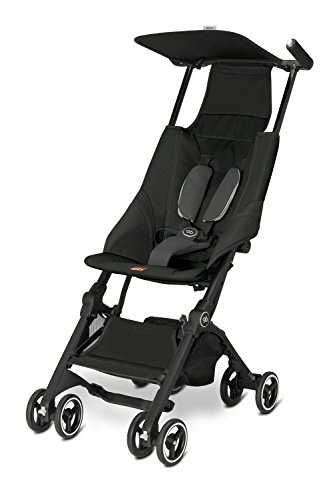 The Pockit is also easy to clean and has essential safety features you’d expect in a good quality stroller like a parking brake and safety harness. Super compact. The stroller folds up extremely small, which reviewers really appreciate. When unfolded there’s plenty of storage capacity since it’s basket can hold up to 11lbs of stuff. Lightweight. It weighs just 9.5lbs, so even when folded it’s easy to carry. But it’s sturdy enough to hold a child of up to 55lbs. Easy to clean. 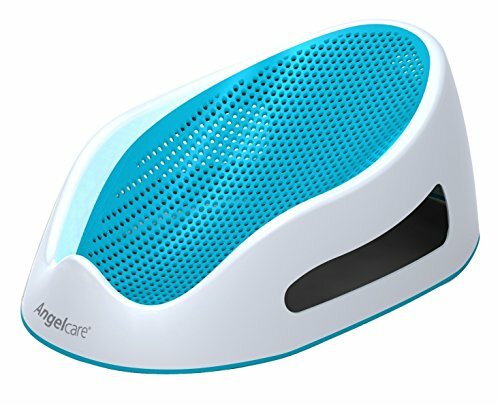 Reviewers mention that the seat fabric wipes down easily. Maneuverable. The stroller can be handled with a single hand if the need arises. A safety belt ensures your child stays safely inside the stroller and there’s a rear brake for when it’s time to take a break. Nice design. Reviewers like the attractive design of the sleek looking stroller. No recline. There’s no ability to recline the seat, so it’s not suitable for younger children. Slightly wobbly. Some mention that when loaded up, the stroller feels a bit unstable. Folding takes practice. A few reviewers remark that the process of folding and unfolding may take a few tries to get right. Reversible seat umbrella stroller models allow the user to face the child away or towards them. Most umbrella strollers with reversible seats are a little larger when folded up because of the unique configuration and design. They’re great for keeping an eye on your little one but usually have limited storage space. The Summer Infant 3Dflip Convenience Stroller can be configured in various positions, including six reclined seat angles. 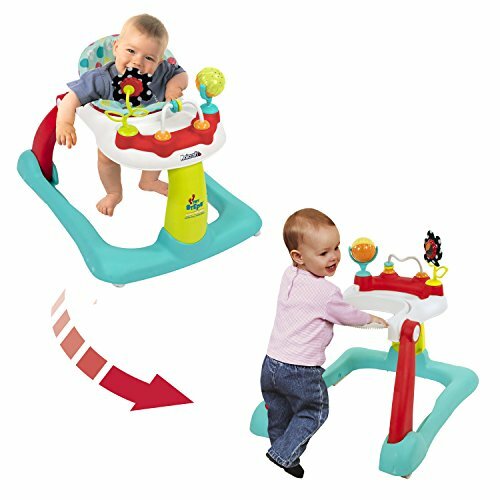 The addition of an infant head support means the stroller is suitable for younger children. Parents can choose to keep an eye on their babies via the rear facing seat and peek-a-boo canopy window or allow older children to face forward and observe the world around them. The stroller features a durable construction and comfortable handlebars as well, so no matter how you decide to position your child, the ride will feel smooth. Easy to hold handlebars. The handlebars are reasonably tall so users won’t have to bend over while pushing the stroller. Anti-shock wheels. The front wheels absorb shock, and the back wheels can be locked in place. A five-point harness is also included to ensure children are secured inside the stroller. Variety of positions. The stroller’s wide seat can face forward or back, and users have the option of six reclined positions. 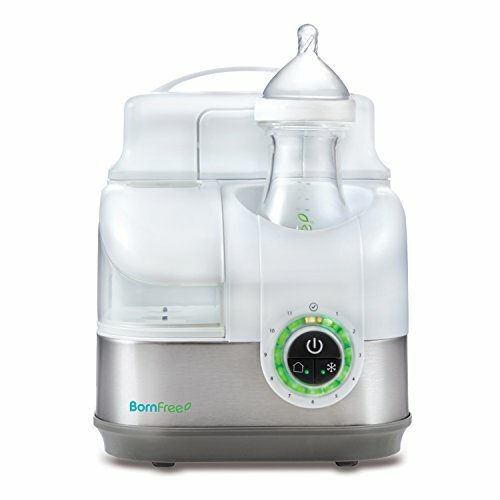 An infant head support feature makes it an appropriate model for very young children. Compact design. Reviewers appreciate that the stroller folds up small enough to carry comfortably and features a carrying strap. Well-built. The stroller features a sturdy aluminum frame. Nice large canopy. Parents like that the cover of the stroller is big enough to protect children from the elements. It also has a peek-a-boo window. Limited storage space. Reviewers say that while the stroller does have a side pocket and cup holder, the amount of extra space is limited and the cup holder is poor quality. Newborns and very young children cannot support their little heads since their necks are not strong enough to do so. A reclined position is necessary to transport those not yet old enough to support themselves. The most versatile strollers feature various reclined positions so that as the child grows older, the stroller will still be usable. The Babysing S-GO Folding Umbrella Stroller is a well-designed option that can accommodate newborns and older children weighing up to 65lbs. The seat can be reclined to a maximum of 175-degrees and features a five-point safety harness. Easy to fold up and pack away, the Babysing stroller is sturdy enough to last several years, as your child gets older. Attractive design. The stroller comes in nine colors. Reviewers feel that the stroller is not only good quality but features a nice aesthetic. Sturdy wheels and overall construction. The aluminum frame is paired with durable wheels that feature an anti-shock design. Comfortable to hold and push. Reviewers agree that the stroller rolls smoothly and the handlebars are comfortable to grip. Appropriate for newborns. The seat can be reclined up to 175-degrees, which makes the stroller an excellent choice for younger occupants. The seat is wide enough to transport older children, however. The stroller also features a five-point safety harness and an added handlebar for extra security. Canopy provides good coverage. The cover features a skylight and reviewers like that it covers the stroller very well. The canopy can also be removed if so desired. Lightweight. The stroller weighs 10.8lbs and has a maximum weight limit of 65lbs. It also folds very easily, say, reviewers. Not a top choice for travel purposes. The stroller lacks a carrying strap, and some reviewers say that it’s still fairly bulky even when folded. Most umbrella strollers feature some kind of canopy for wind, rain, and sun protection, but not all models protect your baby from the harmful rays of the sun. Umbrella strollers with SPF protection ensure your little one is well protected from sunburn. The UPPAbaby G-Luxe Stroller is one of the only options available that features SPF protection built-in to its canopy. More expensive than other umbrella stroller models, the UPPAbaby G-Luxe Stroller is worth its higher price tag thanks to its high-quality construction, multiple reclined positions, and comfortable one-push handlebar design. As a bonus, it’s also a lovely looking stroller unit. It’s a great choice for those looking for a premium model with hard to find features such as a sun-blocking canopy. Excellent quality. The stroller features a durable aluminum frame. SPF protection. The sunshade is extendable and features built-in SPF protection. Reclines almost flat. 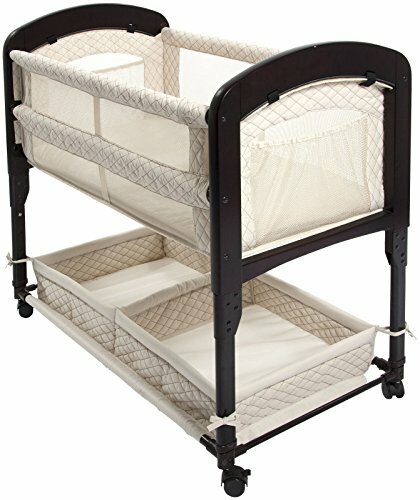 Accommodates children from 3 months to those weighing 55lbs. Convenient cup holder. Parents or sitters have a place to set their coffee while they head out for a walk. Lightweight design. Reviewers agree that the UPPAbaby G-Luxe stroller is relatively lightweight. Tall handlebars. The handlebars are easy to reach and steer with a single arm. Looks great. Reviewers like the look of the attractive stroller that comes in six color varieties. Washable components. Parents like the fact that the fabric and seat pads can be removed and washed easily. Bulky when folded. When folded up, reviewers say that the stroller isn’t as flat as they would like. Expensive. It’s one of the more expensive umbrella strollers available, but it’s a quality option.